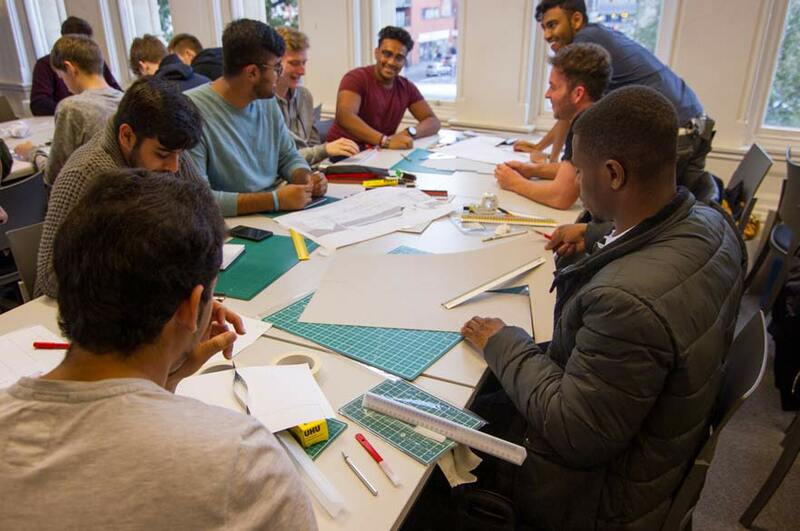 BSc (Hons) Architectural Technology students took part in a project which investigated ways into maximising the Arkwright Quad area during degree shows. BSc (Hons) Architectural Technology students recently took part in the Vertical Studio Project. 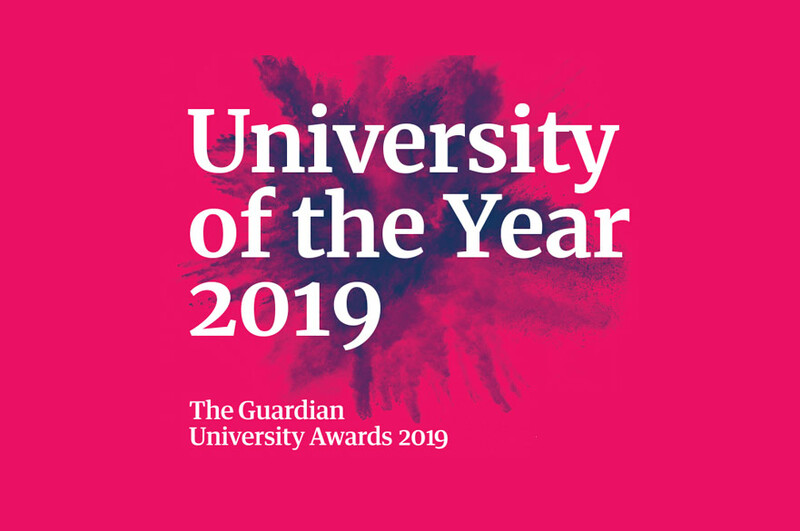 The project, set by the Estates Department at NTU, was to investigate ways of maximising the use of the Arkwright Quad area during the degree shows and graduation week. 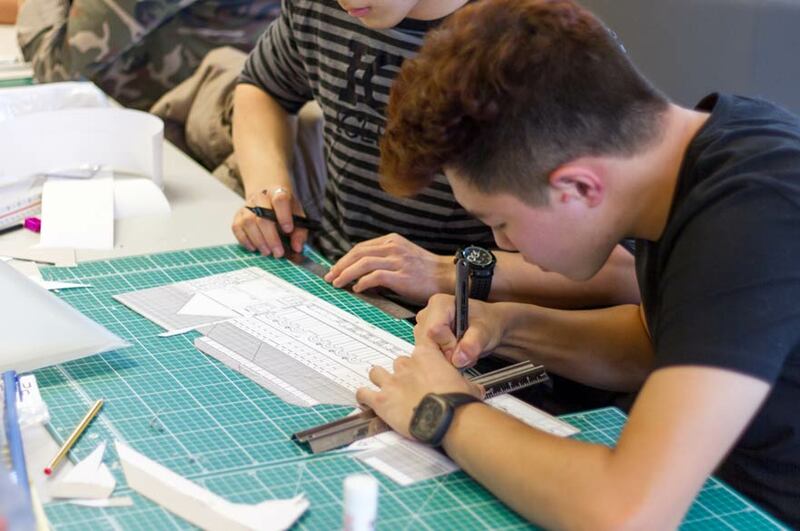 The students were expected to focus upon the integration of technology into their design. A public exhibition involving the work of each group took place at NTU in the Newton Forum afterwards. First and second year students were responsible for researching the site, the production of a desktop study, a site model, and a detailed technical model of a key building element. Second year students were additionally required to mentor the first year students within their teams. Second year Architectural Technology student Yusef Lawrence said afterwards: "My roles on the project were to manage and guide the first year students and I was also responsible for coming up with the actual design alongside all the computer-aided-design, SketchUp and design work to go along with it. Additional to this, I made a scale concept model, a technical detail model and a site model. 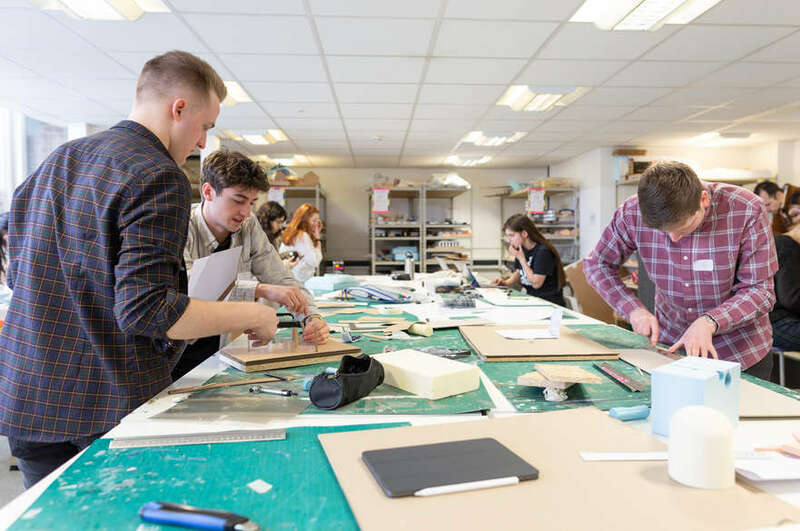 "It was interesting to see my own personal progress from the Vertical Studio Project I did in my first year and I was able to be more involved by passing on skills and help out the first year students." The third year students participating in the project were required to produce posters outlining the proposals for the scheme and they were responsible for managing and organising their team. Joshua Wardle, a third year student, said: "The challenge gave me the chance to reintroduce myself to Revit and Rendering, which I really enjoyed. It also gave me and the other final year students a chance to project manage rather than just do all the work ourselves. "I initially found the project very difficult as I have my own way of producing work at my own rate, so to step back and let other students to do certain tasks was difficult for me. "However, I did learn a lot about time management and the amount of organisation and planning required. Eventually, I got into the swing of things and after finding my own methods of managing the group, I really enjoyed mentoring the other students. "It was enjoyable for me as I got to take a different perspective on the work rather than producing everything myself. 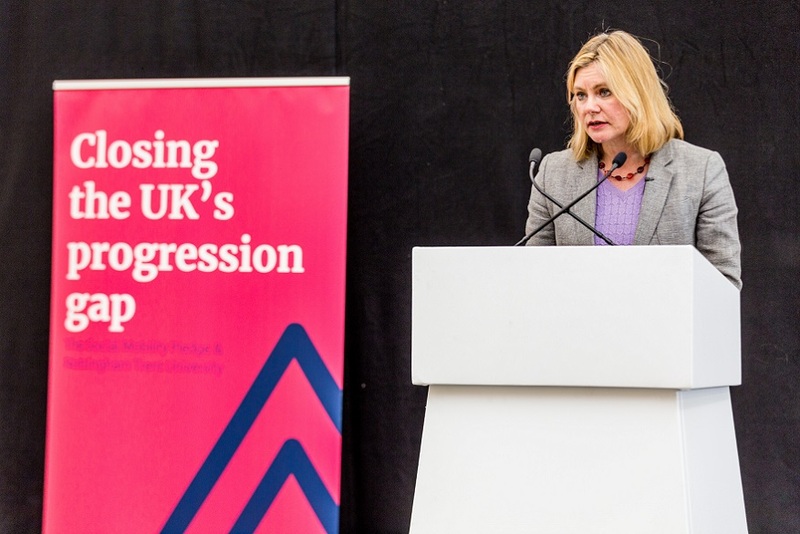 It meant that the work each of us produced would be to a higher standard contributing to a better overall result."